It is likely that Hun Sen may have already known that the EU would revoke Cambodia’s EBA status, but the risk of being defeated by the opposition outweighs the losses from losing the preferential trading partner status. 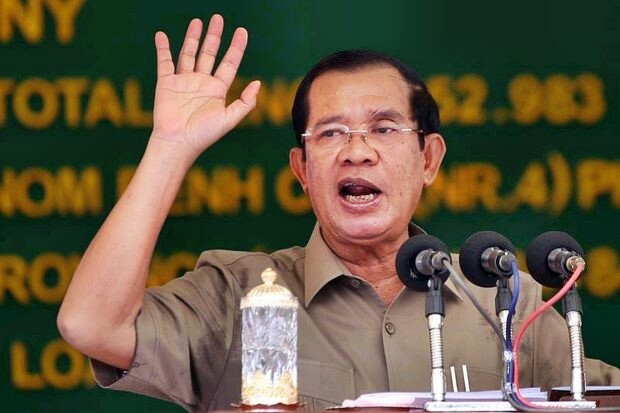 The chronological order of events in Cambodian politics between 2012 and 2017 also seems to indicate that Hun Sen was more worried about the growing influence of his political rival — the Cambodian National Rescue Party (CNRP) — than the loss of EBA status. The CNRP quickly emerged as the main opposition party in Cambodia after the 2012 merger between the Sam Rainsy Party and the Human Rights Party. In the 2013, the CNRP won 55 out of 123 seats to become the sole opposition party in the National Assembly. Since then, the CNRP has successfully managed to extend its sphere of political influence from the national to the sub-national level. During the commune elections in 2017, it won a total of 5,007 seats on communal councils across the country. The CPP lost a lot of seats to the CNRP, but it dominated the councils with 6,503 seats. Based on the outcome of the two elections, it seemed the CNRP was a capable competitor that could defeat the ruling CPP. In fact, if it had been allowed to compete in the July 2017 general election, the CNRP would have emerged as the victor. However, the CPP did not allow this to happen. Instead, it moved to ban the CNRP right before the 2017 election. As Un Khean, an associate professor of Northern Illinois University, said in his book, Cambodia: Return to Authoritarianism, “sensing that this counter movement might be unstoppable, the CPP has returned Cambodia to authoritarianism, a move made possible, in part, by China’s pivot to Cambodia”. The CPP was willing to lose the EBA status in exchange for getting rid of the opposition party, so it could stay in power for more years to come. Stripping Cambodia of its EBA status is more of a symbolic gesture, as economic sanctions historically have yielded very limited results in terms of forcing states to reverse, or change, their political positions. Economic sanctions against Cuba, Haiti, North Korea, Iraq and Myanmar, for instance, hurt the countries, but did not produce any meaningful change that favoured the international community. As economist Jeffrey Sachs, the head of the Centre for Sustainable Development at Columbia University, said in his 2004 article Myanmar: Sanction Won’t Work, “Weakening a country’s economy does not necessarily weaken a regime relative to its political opposition. Often, the impasse is merely deepened”. If these lessons hold true in the context of Cambodia, the economic sanctions are nothing but hostage-taking diplomacy that will only cause ordinary Cambodians to suffer. More importantly, the EU must realise that revoking Cambodia’s EBA status is a lose-lose game. Diplomatic relations between the EU and Cambodia are not limited to trade relations, but as they also involve other areas of cooperation — including the funding of civil society organisations in Cambodia. As such, it is highly likely that once the EU removes Cambodia’s EBA status, tensions will spill over from trade relations and harm other areas of cooperation. According to its roadmap for engagement with civil society in Cambodia for the years 2014-2018, the EU in 2014 alone granted nearly 30 million euros (about one billion baht) to civil society organisations in the country. This figure does not include bilateral aid donated directly to Cambodian civil society organisations by other European countries, such as Sweden, Finland, Denmark and Norway. 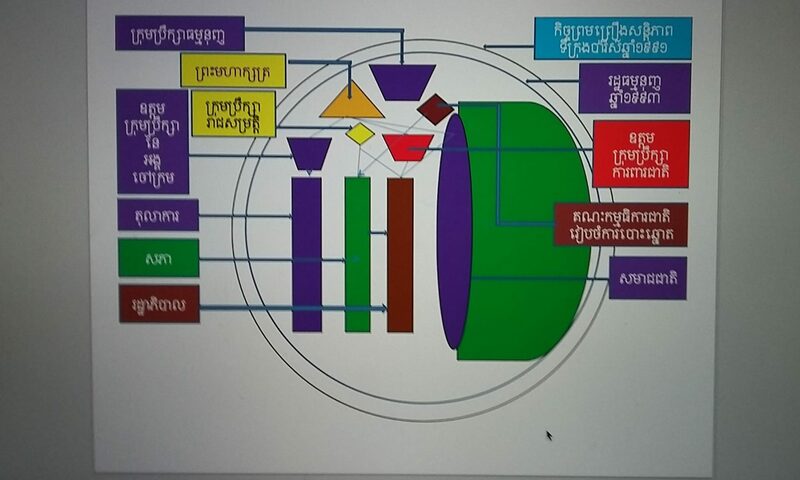 During his meeting with foreign non-governmental organisations (NGOs) in late January, Prak Sokhonn, Cambodia’s Deputy Prime Ministry and Minister of Foreign Affairs and International Cooperation, urged all foreign NGOs “to avoid at all costs” all activities that may be connected to money laundering, financing of terrorism and weapons of mass destruction. Clearly, the government is very much interested in looking at their funding channels. In other words, it might require foreign NGOs to report their financial backers and their funding channels, after which the government can eventually restrict the funding channels if the NGOs cross the government’s line. 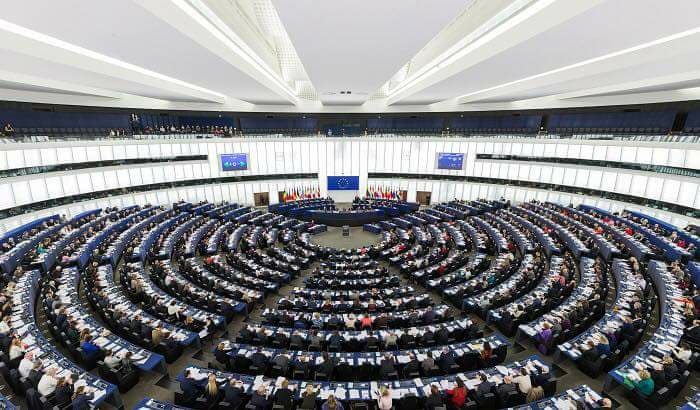 By the time the EU removes Cambodia from the EBA list, of course, the fate of civil society organisations and the EU’s interests in Cambodia will surely become uncertain. An EU diplomat said, as quoted by Politico, a Brussels-based news organisation: “This is not an empty threat or us barking a bit louder”. In response, Hun Sen explicitly said he would not become a “dog asking only for a bone or piece of meat”. To Hun Sen, nothing is more important than maintaining his grip on power. The EU may indeed strip Cambodia of its EBA status if the two sides cannot reach a deal — but its coercive diplomacy may not yield the results that it wants. Sek Sophal is a researcher at the Democracy Promotion Centre, the Ritsumeikan Centre for Asia Pacific Studies in Beppu, Japan. He is also a contributor to the Bangkok Post.